Looking for a great gift for your father's day or your grad? This might be just what you are are looking for. Great for work, parties, job interviews, etc. This is a great starter set in silver, gold, and black tones. These will look sharp with any tie. Helps keep your tie from flying outward, keeping it attached to your shirt. I love that these come with a nice box to store them in between use. 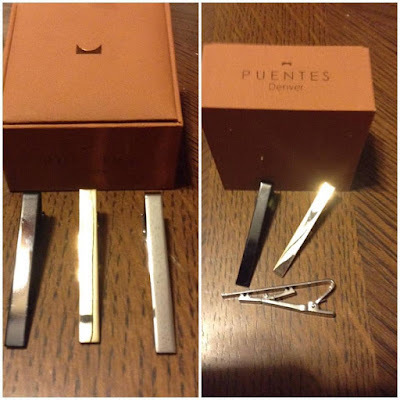 This tie bar set can be found on Amazon. 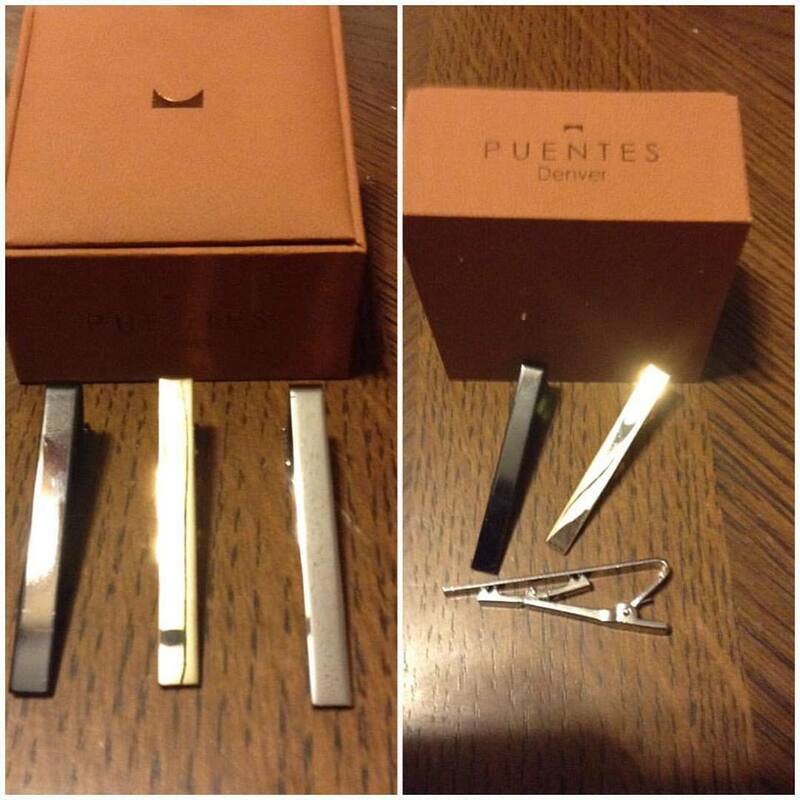 3 PIECE SET: 1 Silver Tone, 1 Gold Tone and 1 Black Tie Clip. THIS IS IT: The Only Tie Bar Set You Will Need for Regular and Semi-Narrow Width Ties. HOW TO WEAR: The Tie Bar or Tie Clip Should be Worn Between the 3rd and 4th Buttons on Your Dress Shirt for a Dapper and Modern Look. Disclosure: MarksvilleandMe received one or more of the products mentioned above as part of a promotion with Tomoson and Men's Bodega. Regardless, MarksvilleandMe only recommends products or services we use personally and believe will be good for our readers. Some of the links in the article may be “affiliate links.” This means if you click on the link and purchase the item, I will receive compensation. If you would like MarksvilleandMe to review a product or service please contact us at marksvilleandme@gmail.com.